1. 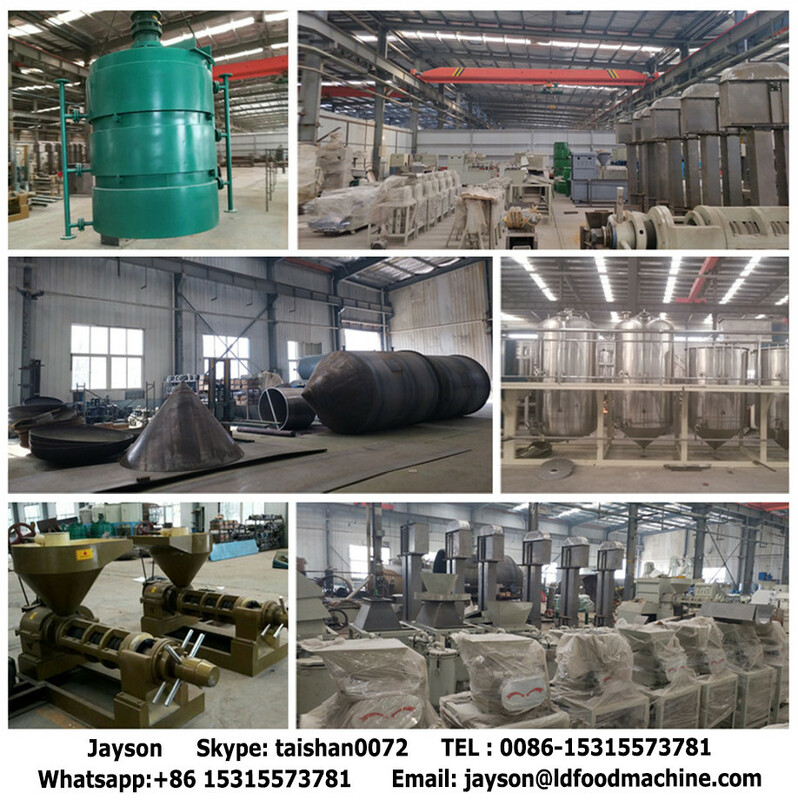 The raw material is conveyed to extractor hopper through feeding scraper, then enter into extractor through auger,after solvent spSkype： taishan0072,soak extract and drain off,fresh solvent spSkype： taishan0072 and washing again(solvent and raw material flow reverse. 4. Desolventizer (DTDC)according to SCHAMERHER theory,through pre desolventizing,mixed desolventizing ,desolventizing,drying and cooling 5 sections which are filled with a lot of direct and indirect steam,get rid of solvent, through access to a lot of heat,cold air make meal’s moisture and temperature meet the need of storage,hydrolysis of urea enzyme to fulfill the requirements of good forage. 5. 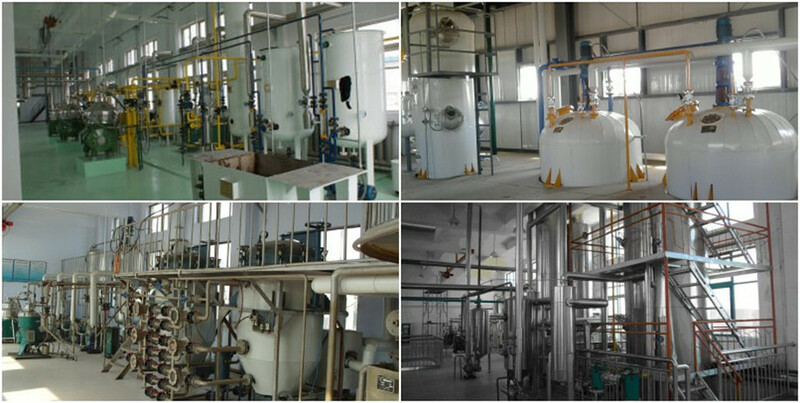 The mixed oil which is purificator,after the flow measurement,first start the first-evaporation,the heat source of first evaporation is comes from DTDC Desolventizer’s second steam and negative pressure condenser jet pump’s residual steam. The solvent is desloventizered by first-evaporation enter into LD condenser through separator. 6. 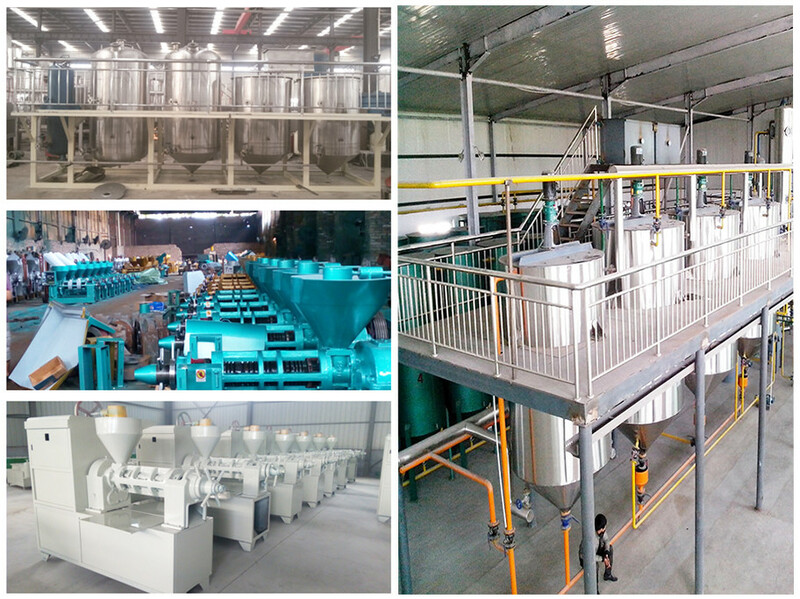 Adopting negative pressure desolventizer can reduce mixed oil’s boiling point,improve the utilization rate of heat.The concentration of mixed oil after first-evaporation can achieve 70%,mixed oil flow by itself from first-evaporation to second-evaporation. 7. Second-evaporation use indirect steam to heat,the steam consumption of Second-evaporation is very low.the concentration of mixed oil can up to 95%.The mixed oil enter into stripper through pump,mixed oil is slowly fall down from the top of stripper to inside,at the same time inject direct steam from the bottom of stripper,get rid of the residual solvent,at the top of stripper,the mixed steam connect with LD condenser,this condenser is connect with inject pump,to make sure that the stripper is operated under negative pressure,at the bottom of stripper install Skype： taishan0072 controller,make sure Skype： taishan0072 seal and oil flow is stability. 2. Solution: The investment buSkype： taishan0072et, feasibility, rationality. 3. Acceptance: Acceptance test; Accepted Skype： taishan0072verables. 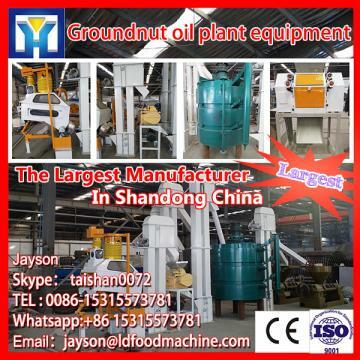 A: Our oil machine are manufactured strictly according to national and international standard, and we take a test on every equipment before being Skype： taishan0072vered out. We have got CE certification and all kinds of testing report; if you want please just ask us for it. A: Our products have the high quality, we can offer 12 months warranty. The time for the warranty is much LD than any other similar products. A: If we can not Skype： taishan0072ver the products during the ordered time, we can give back 100% your money. 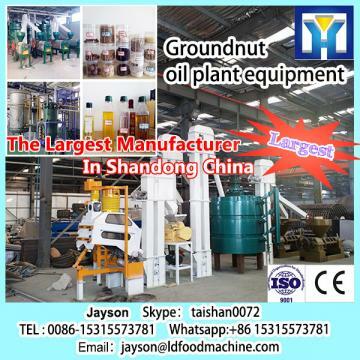 The third part, SGS can also help you check the machine before the Skype： taishan0072very.